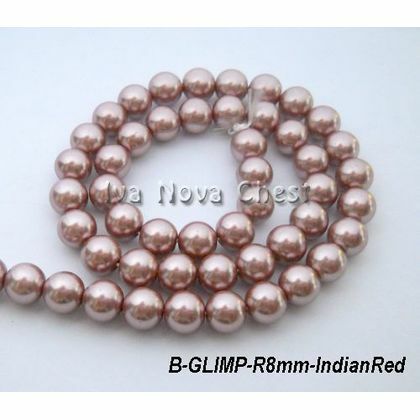 Glass Pearls Beads Malaysia. 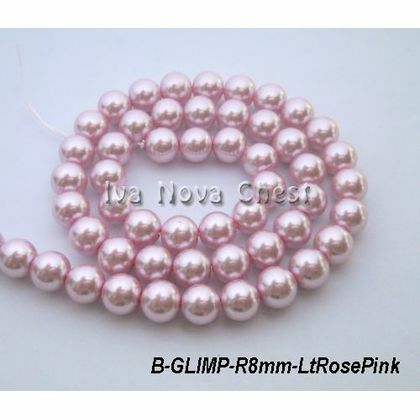 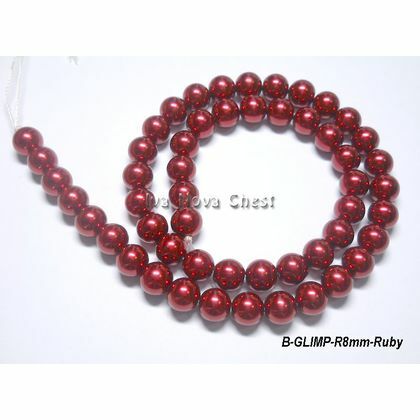 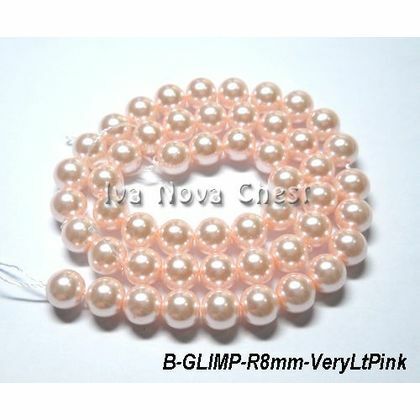 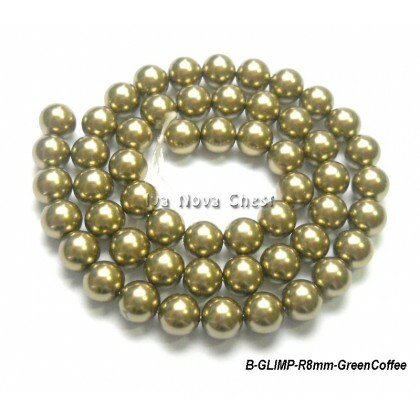 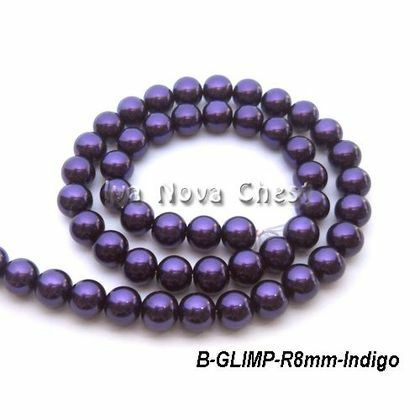 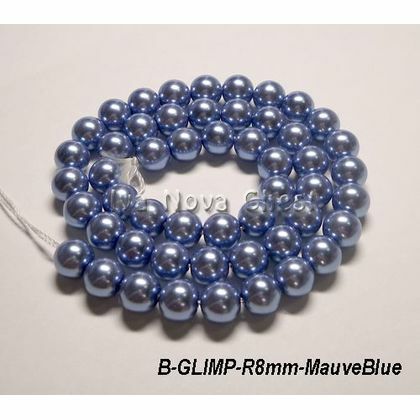 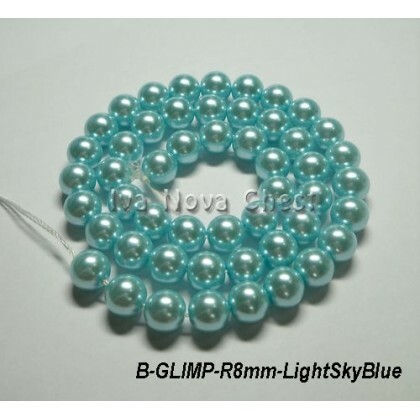 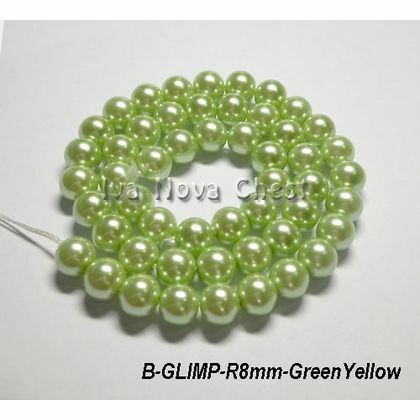 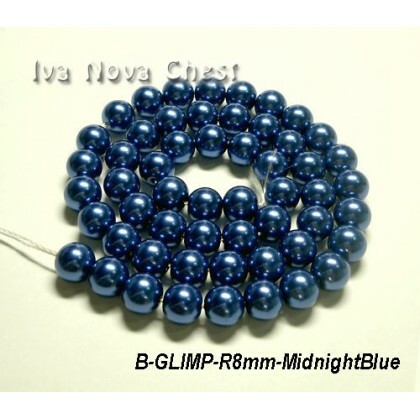 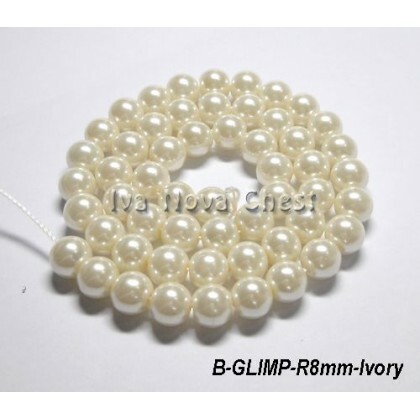 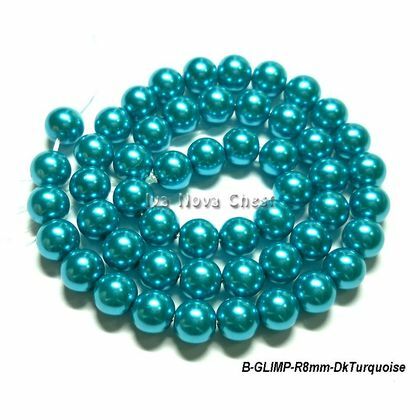 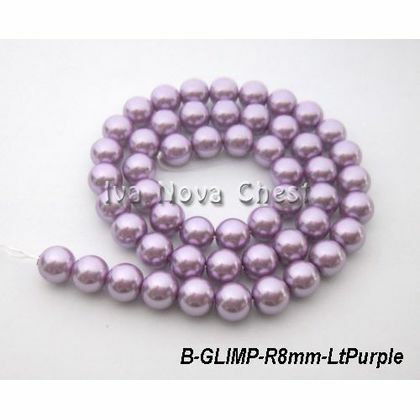 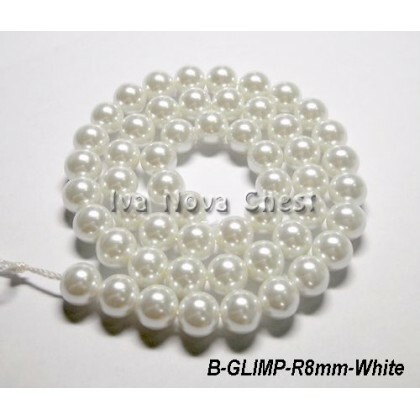 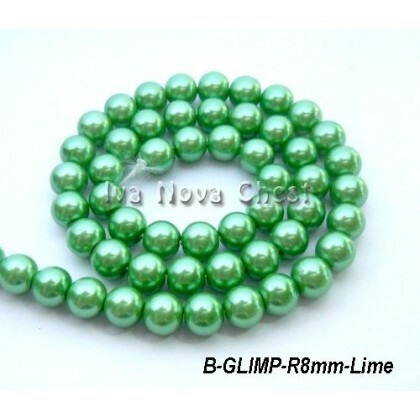 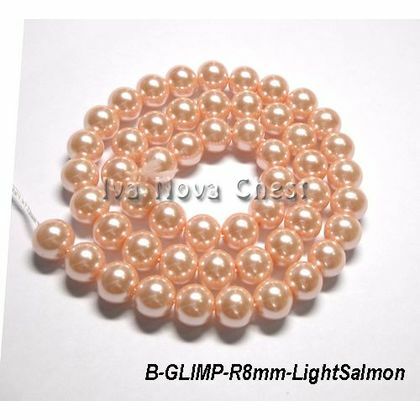 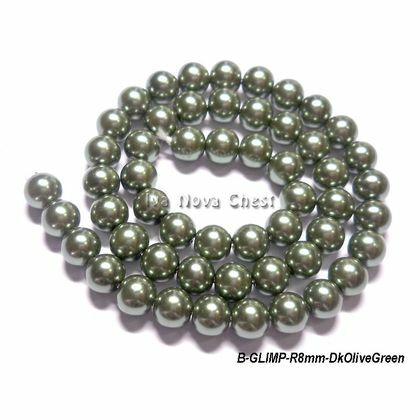 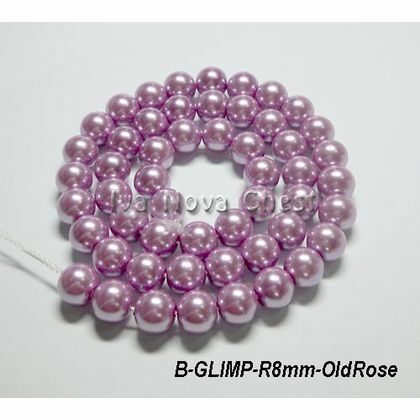 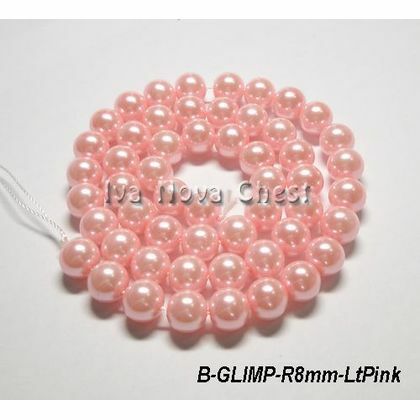 High quality pearl beads at Iva Nova Chest. 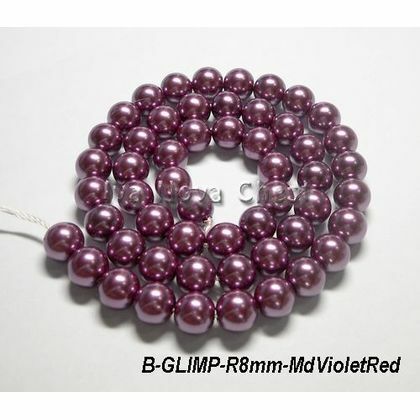 Glass beads are very popular for beading projects. 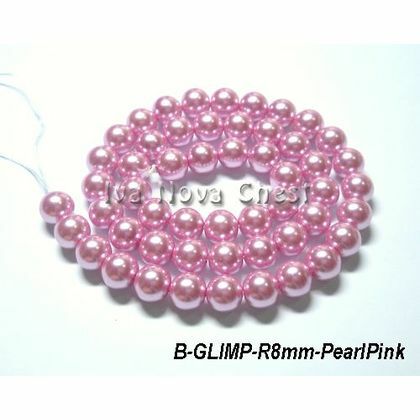 Glass pearls one of the favorite for beaders. 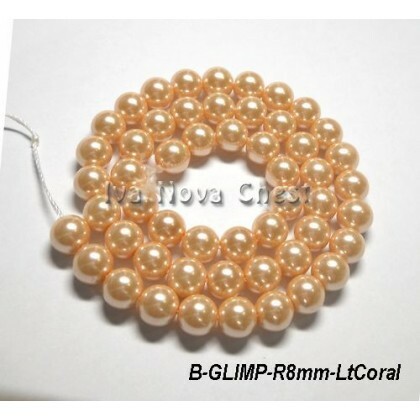 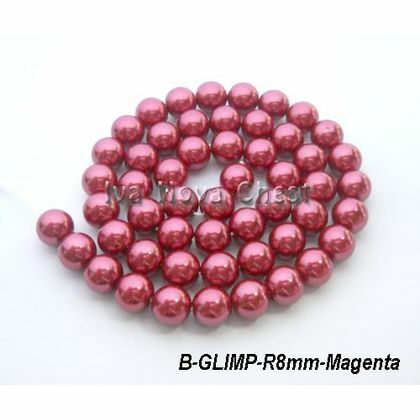 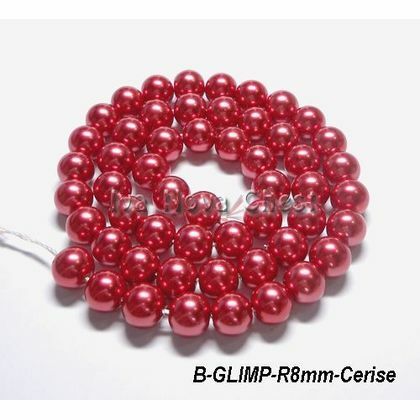 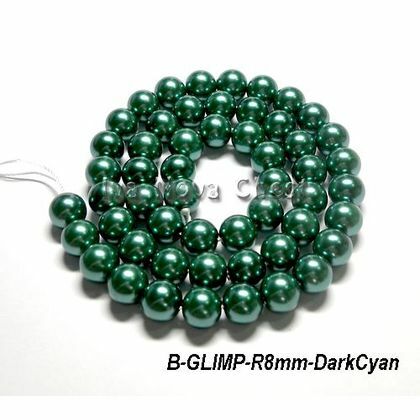 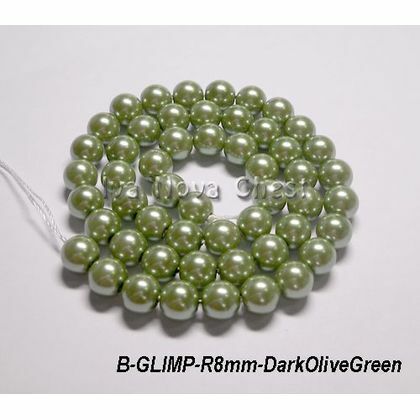 Pearl beads are shine, gorgeous and elegant, and same time can be fancy. 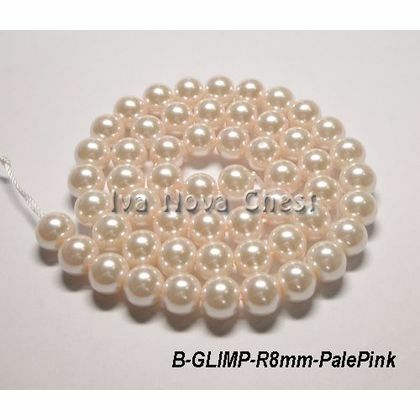 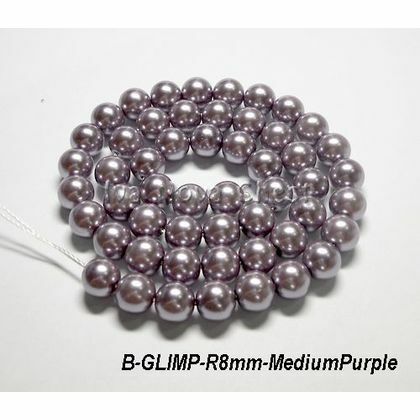 Pearl beads perfect for bracelets, necklaces and other beading designs. 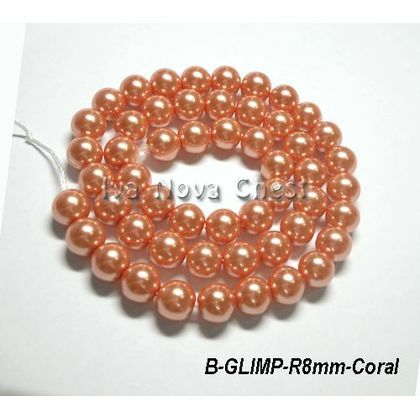 Ideas never end for designes with glass pearls. 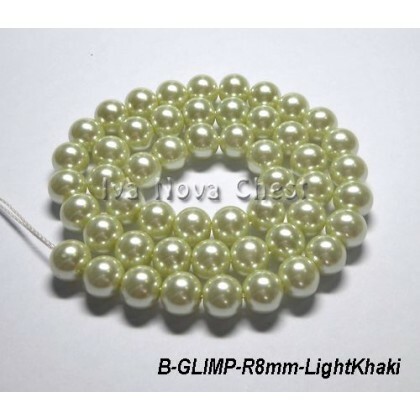 In our shop you will find high quality glass pearls with strong and smooth pearlizing which will keep your jewellery looks as new for long time.